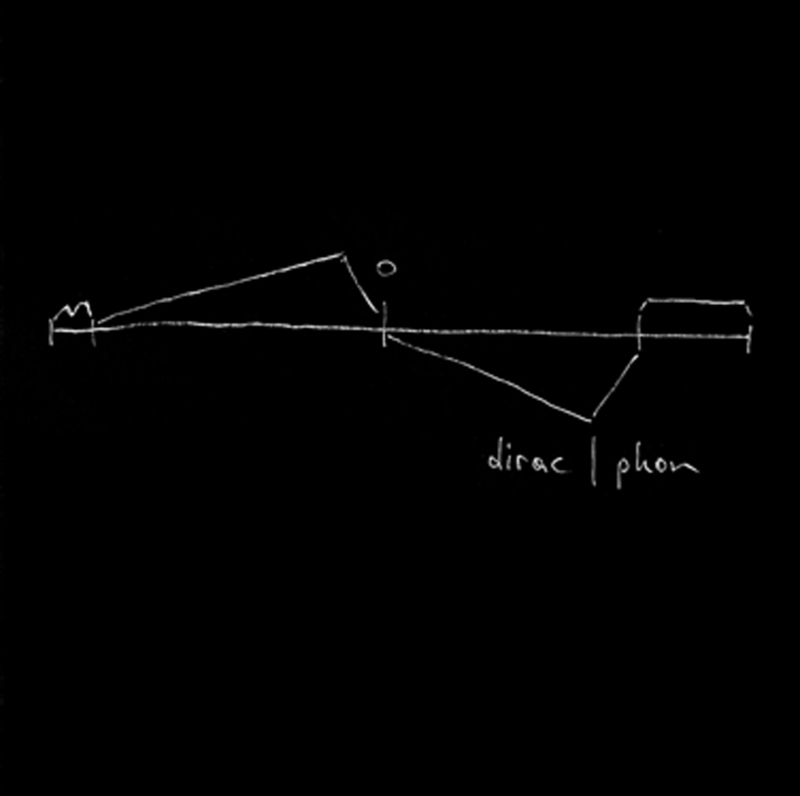 dirac use laptops in combination with various acoustic instruments, building up drone layers in their unique and precise manner with a focus on timbre, resonance and vibration. they create records based on the principle of direct recording: realtime composition, which the group mixes and edits afterwards, eventually adding some overdubs. 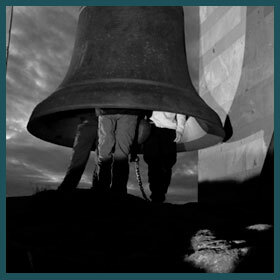 dirac is 21st century´s chamber music!